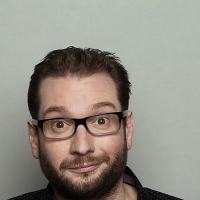 British stand-up comedian and writer who specialises in one-liners and writing for TV and radio. Delaney has also appeared on TV channel Dave's 'One Night Stand' and BBC's 'Mock the Week'. Tours include: 'Purist', 'There's Something about Gary' and 'Gagster's Paradise'.